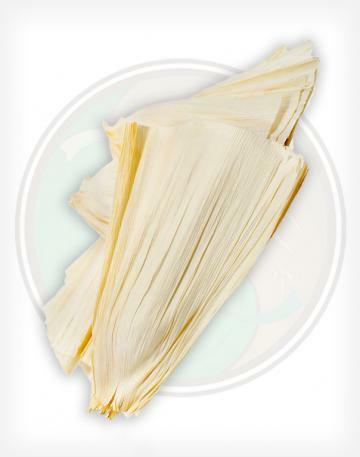 There are usually around 40 corn husk leaf wrappers in an 1/8th lb bag. 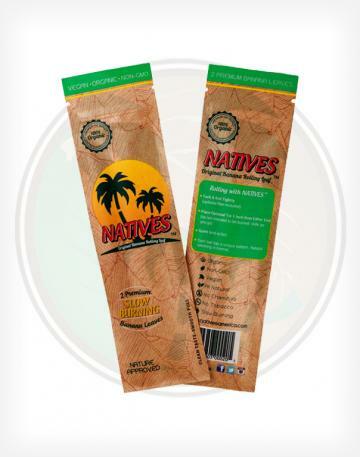 All natural corn husk leaf wrappers are a great tobacco free alternative for rolling and smoking. The slow burn and smooth pull make these wraps a fan favorite. Best of all, they are sold in bulk and by weight! NATIVES Banana Leaves are organic and vegan friendly. There is no tobacco or any GMO ingredients found in their products, even the glue is completely plant based. Known for a slow, and smooth burn and pull, without the harshness of traditional cigar wraps. Two (2) wraps per pack.